Jeep Wrangler Unlimited in Detroit, MI | Ray Laethem Chrysler Dodge Jeep Ram " "
Find a new Jeep Wrangler Unlimited at your local Detroit, MI Jeep dealership. 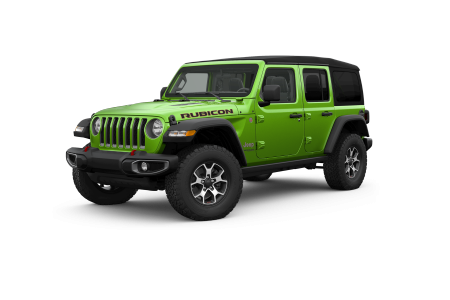 View NEW Jeep Wrangler Unlimited InventoryLooking for a USED Jeep Wrangler Unlimited? 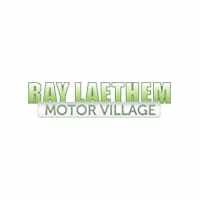 Overview Head to Ray Laethem Chrysler Dodge Jeep Ram in Detroit, Michigan, and dig into our wide variety of Jeep Wrangler Unlimited SUVs! 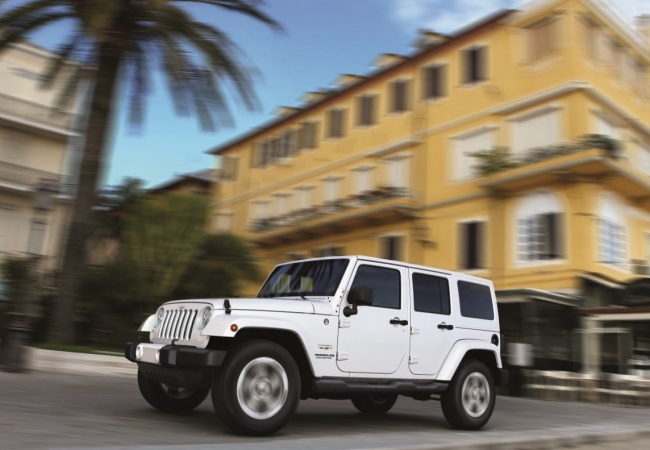 Capable of transitioning from the road to the trail with ease, the Jeep Wrangler Unlimited SUV has adventure and practicality written all over it. The Jeep Wrangler Unlimited gives you the confidence to take on tough trails, rocks, roots, as well as the city streets when you’re not out adventuring. Stop by our Detroit, MI auto dealership for a test drive today! Why Us? No matter your credit situation, our auto financing experts want to team up with you to get you behind the wheel of your dream car. At our Detroit, MI dealership, we’re dedicated to working hard and smart for every one of our customers, regardless of credit history, budget, or car-buying experience. For an auto loan or Jeep lease that meshes with your lifestyle and wallet, or an auto financing program that makes you nod in agreement, give the auto financing professionals at Ray Laethem Chrysler Dodge Jeep Ram a call today. For an auto service center that uses only genuine Mopar parts and houses an expert team of certified auto technicians, head to our service center at Ray Laethem Chrysler Dodge Jeep Ram! Whether you swing by for a routine oil change, brake inspection, transmission flush, tire balance and rotation, front-end alignment, or other automotive service, we’ve got you covered. For customers on the go, we also offer an Express Service Lane, a convenient tire center and early bird drop-off options. And because a well-maintained Jeep Wrangler Unlimited SUV means fewer issues and expenses in the long run, do yourself a favor and schedule your next appointment with our auto service center in Detroit, MI!